He gave an interesting lecture at the Opera House last evening. It is rarely that Bay City people have the opportunity of listening to a lecture similar to the one given last evening by Swami Vive Kananda. The gentleman is a native of India, having been born at Calcutta about 30 years ago. The lower floor of the Opera house was about half filled when the speaker was introduced by Dr. C. T. Newkirk. During his discourse, he scored the people of this country for their worship of the almighty dollar. It is true that there is caste in India. There, a murderer can never reach the top. Here, if he gets a million dollars he is as good as any one. In India, if a man is a criminal once, he is degraded forever. One of the great factors in the Hindoo religion is its tolerance of other religions and beliefs. Missionaries are much more severe on the religions of India than upon that of other Oriental countries, because the Hindoos allow them to be, thus carrying out one of their cardinal beliefs, that of toleration. Kananda is a highly educated and polished gentleman. 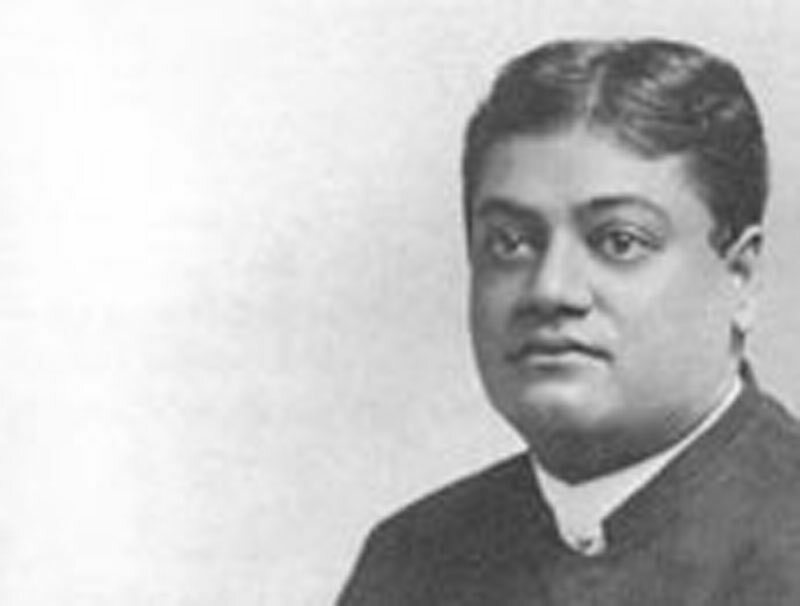 It is said that he was asked in Detroit if the Hindoos throw their children into the river. Whereupon, he replied that they do not, neither do they burn witches at the stake. The speaker lectures in Saginaw tonight.